Ordinarily it is a fact that you “get what you pay for” − but not on the Sneer Campaign! We do love to give you quality art that is guaranteed to work, however it’s supposed to work. 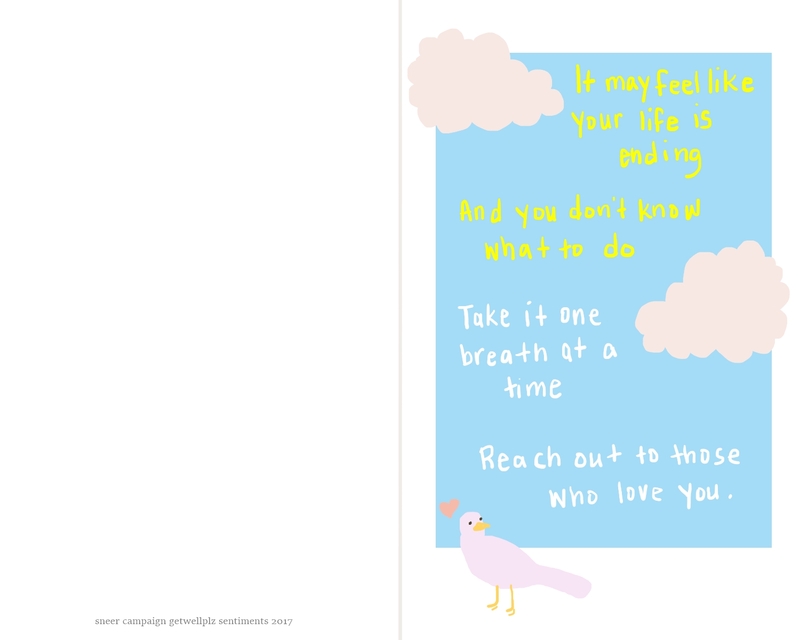 Usually it is a coloring page, but today you get some nice cards to print out at your leisure. The only thing it will cost you is in printer ink. Or possibly in an entire printer because they have been making it so that it is cheaper to buy a new printer than to buy an ink cartridge. Save those angry letters for the printer manufacturers! We are here to get you and another a sense of relief and satisfaction and — dare we say it? Miraculous and immediate cures. 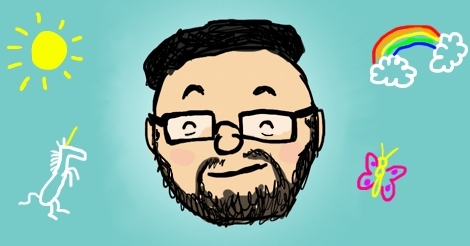 We will, ourselves, be testing each and every one of these out on Daniel Haun, who is still battling his monster of an ailment to varying degrees in various ways. Actually we will cater to the millennials who are banding together to kill the printer industry, and allow you to just do the ol’ right-click and copy image url, or save the image, if you want, AS WELL AS an option to print out a paper card which you can then write inside of. We will even give you some possible sentiments to scrawl inside of them with your lunatic writing. This is how much we care about you and sentiments. 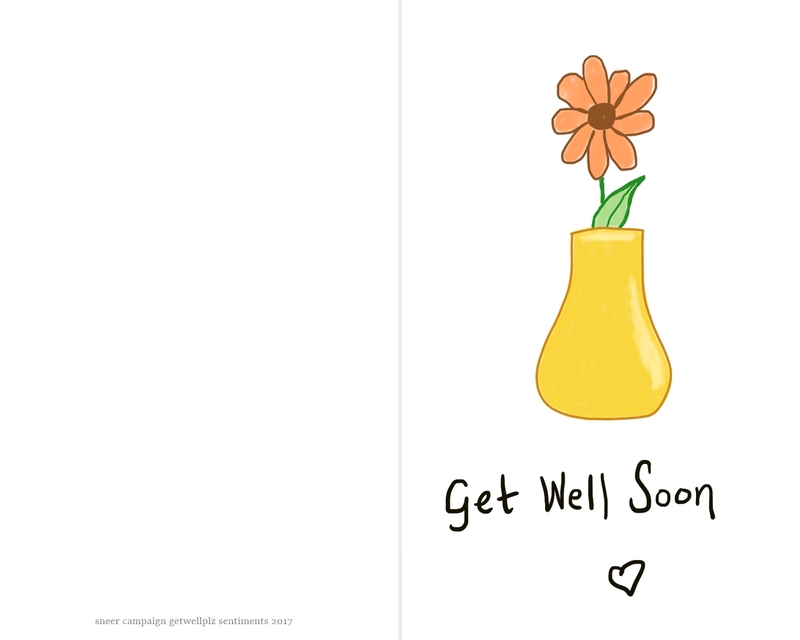 I’m told that when you’re seriously ill, Get Well Cards are nice but support and encouragement is better. Keep that in mind if you are genuinely struggling with ways to be helpful. However, maybe you aren’t the closest, or maybe you love sending cards — and that’s why we are here. The suggestions we have for you, the words we offer to put into your mouths, will be heartfelt so you don’t have to. It isn’t uncommon for people to not know what to say even in the happiest of times, but when your friend is really sick, it’s so hard. It’s beyond hard. You might want to just disappear but DON’T. 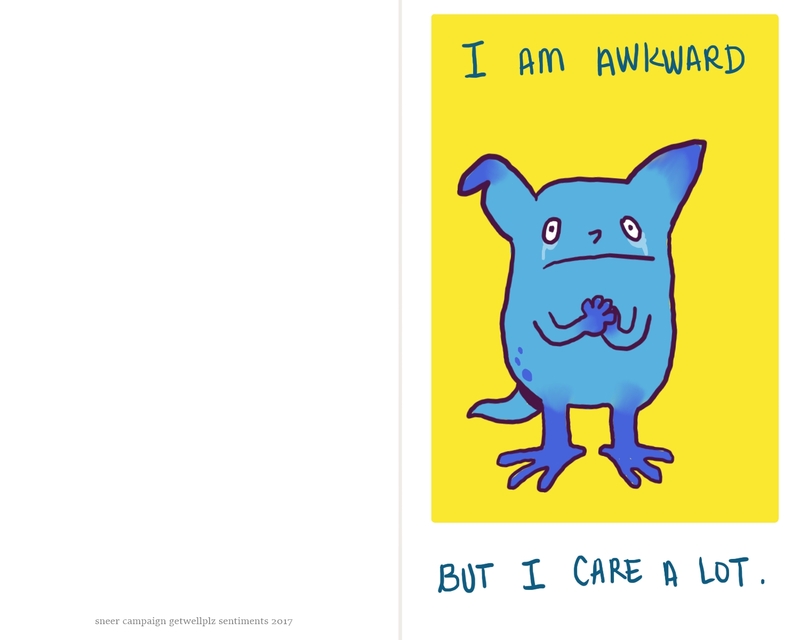 At the very least, one of these cards should get your message across. When you are wanting to wish someone good health, especially when they are in the midst of a debilitating disease, you probably would prefer to offer them a sober, sincere sentiment. There’s certainly nothing wrong with simplicity! Here is our traditional entry, and accompanying card for printing purposes. And here are some suggestions on what you can say inside the card! Also, hint: You can use any of these sentiments along with any of the cards, probably. It couldn’t go wrong. Wishing you the speediest recovery. People tend to not know what to say to a really sick person — really I am not great at this, either, but maybe you can work with what I’m giving you. But this doesn’t mean they don’t care. Of course everyone cares! We are just a bunch of awkward people! So here, print out this frank confession, for the ailing in our lives who appreciate an unembellished, forthright statement and understand that you can’t not make everything about you. Also, I’m afraid of stressing you. God am I right now just by asking this? Say the word, and I’m there. 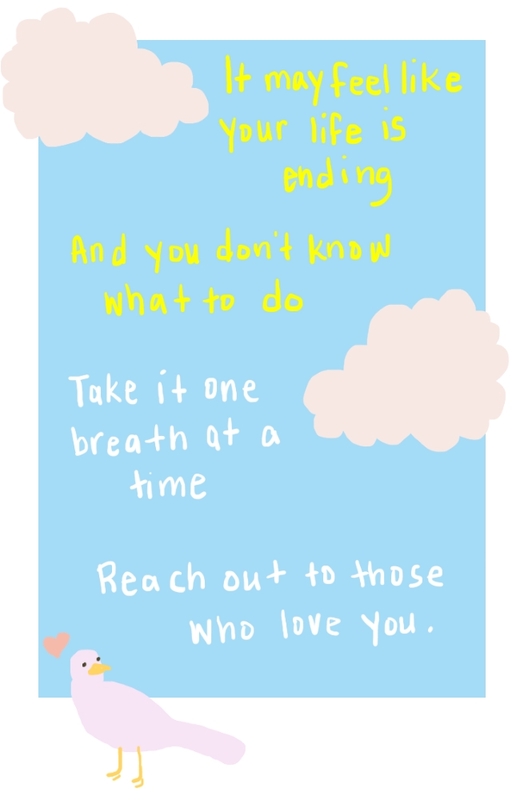 This is my way to let you know that I want to do more than just send a card, by the way. 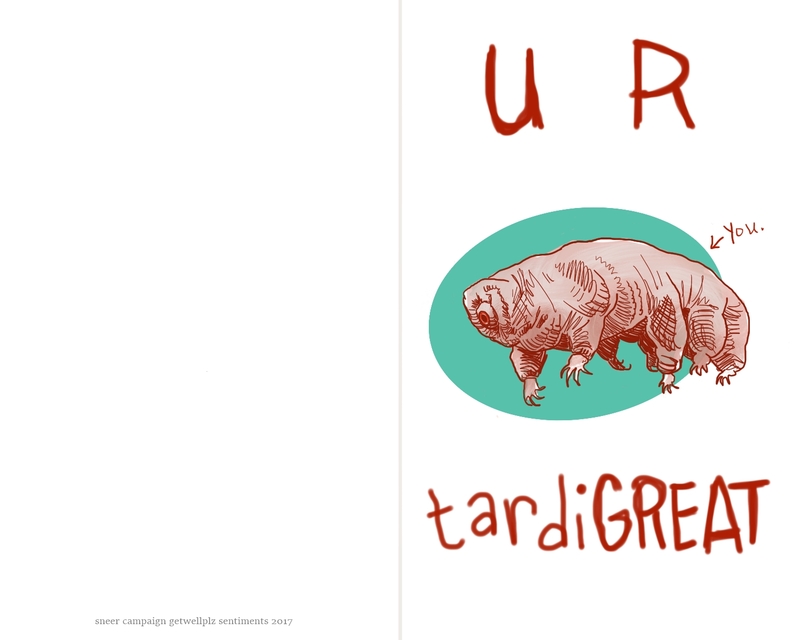 You may remember a rendition of this from the TruLuv Cards, and that is because tardigrades are inspirational. 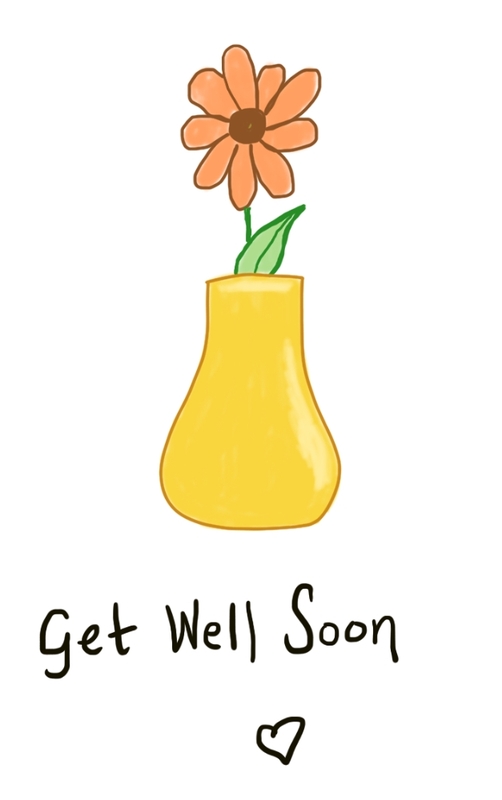 Even fans of these microscopic creatures can fall ill, so they will appreciate this encouraging card. Print this baby out and put some light in their day, as they remember the scientific journals they have read recounting all the ways the tardigrades have survived. Let’s try to harness the tardigrade’s near-supernatural abilities of survival! Like the tardigrade, you are tough. 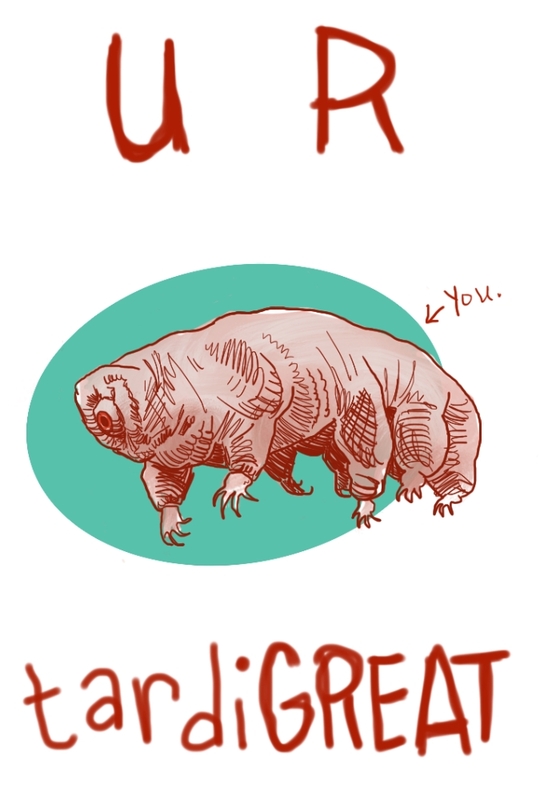 Like the tardigrade, you are mighty. After you recover from this, we will blast you into space and see how that goes. 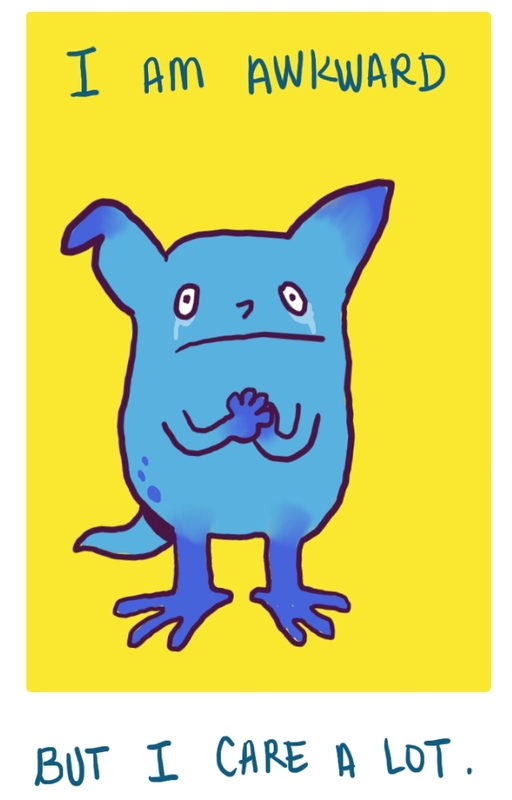 Making prayers and sacrifices to St. Tardigrade in your name all day long. Perhaps you or your loved one prefer the simple charm of a simple rhyme to express a thought. This one which you can print out quite easily lets a person know that they are thought of and that they are in no way on their own in these trying times. It doesn’t matter if they have a broken leg, severe depression, or something much harder to face — let them know that you are there for them. Me. Reach out to me. I love you. You are an important part of our lives. Don’t you dare think you’re alone! Maybe you are a practical sort. I hear those do exist out there in the world. If you’re very practical, you have already taken over the care of your friend and treat them as a patient, because you are probably also a registered nurse. Good for you! 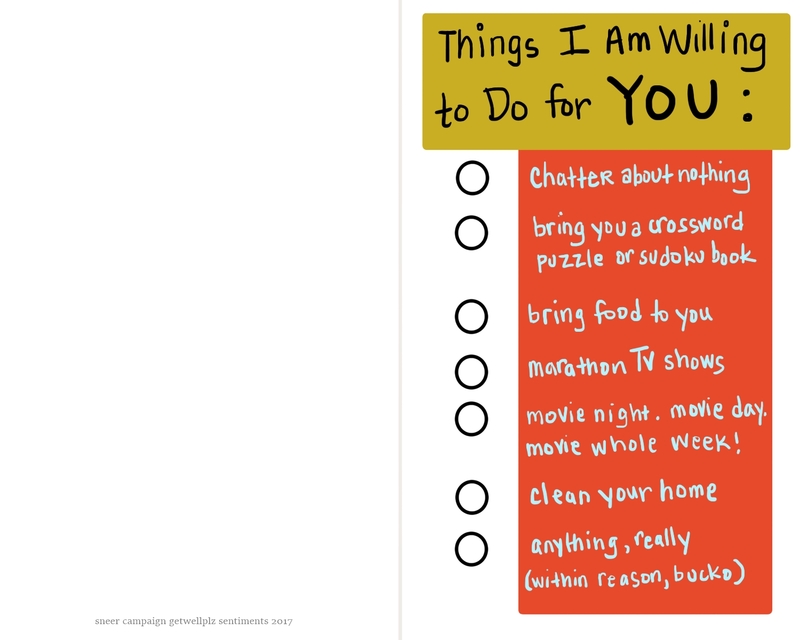 But if you want to be that helpful, but don’t want to impose or are shy, you can print this card out and hand it over. It shows a willingness to be there. And it shows that you have come prepared with a list of what you might do. 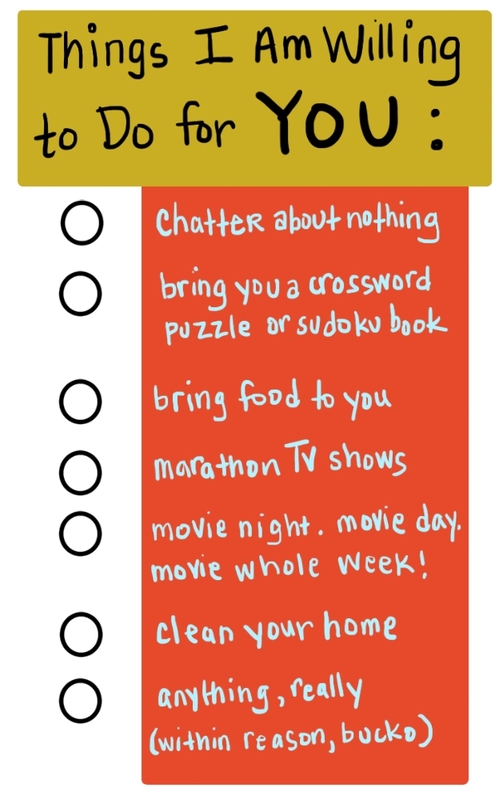 You can either check the bubbles as what it is you are offering, or a checklist of all the things you WILL do. Get well soon. You’re an important part of our lives, and things are all the less without you. Contact me any day or night.